They’re here! 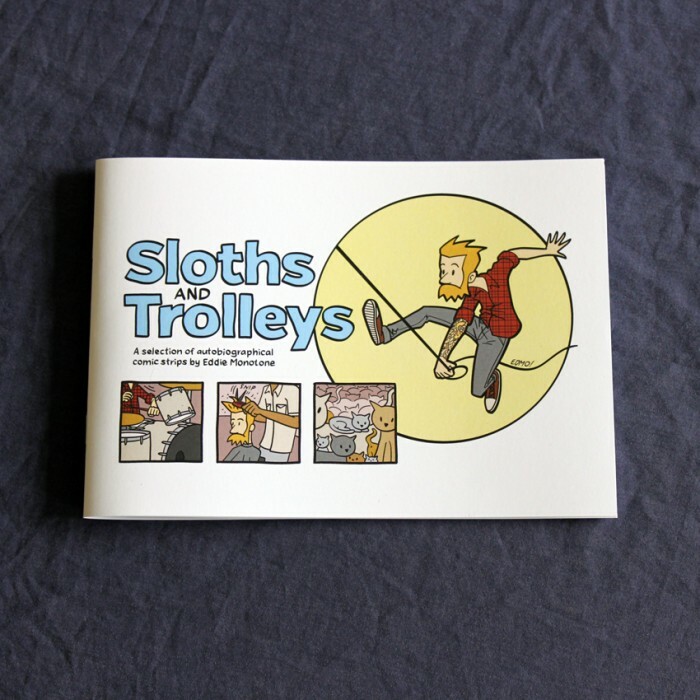 Sloths and Trolleys mini-comics are now on sale – check them out over here. 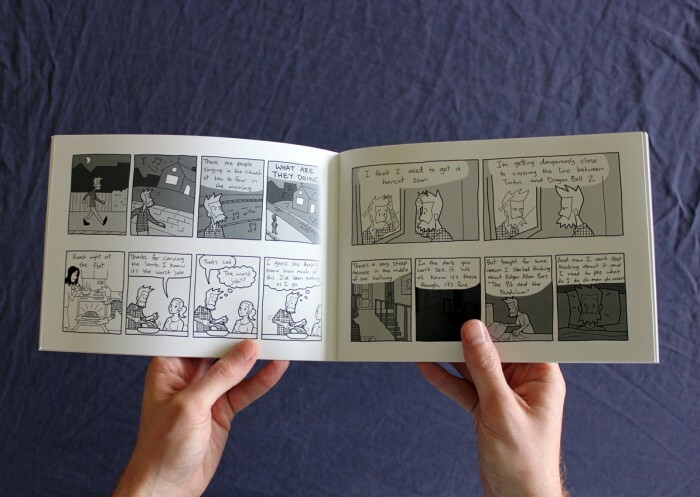 24 pages, A5, featuring a selection of strips from the last couple of years. 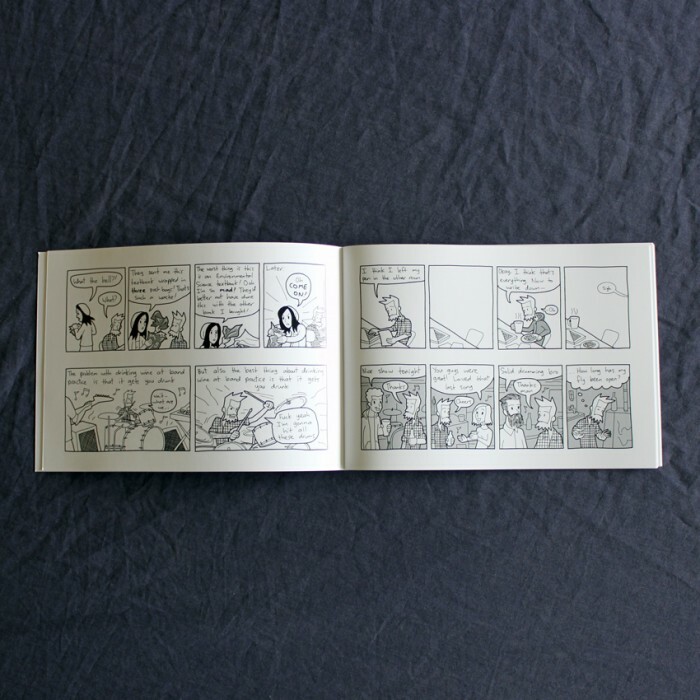 There’s limited numbers, so better get in quick if you’d like a copy! This entry was posted on 03/10/2014 by Eddie.